FAMILY FOOTBALL GAME. 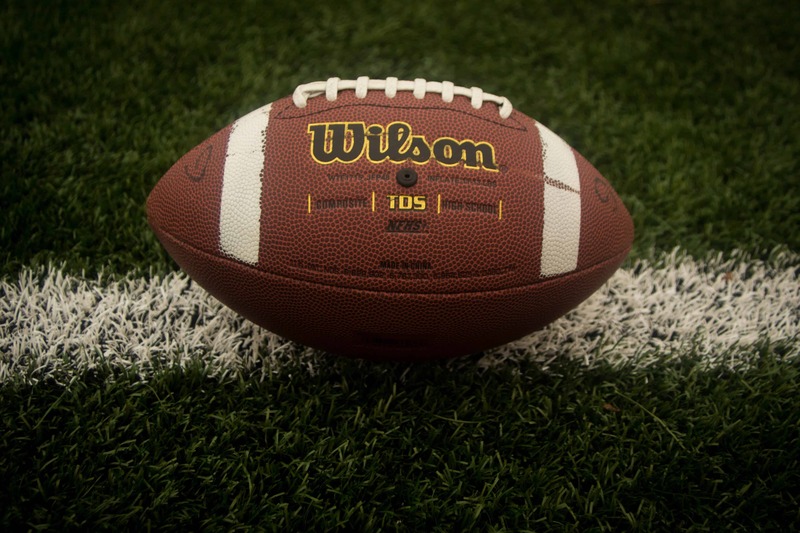 Fall is the perfect time for football (some people prefer football in the snow and rain, but I think playing in the wet and in the freezing cold is silly – you might get sick!). Some families like to have a family football game on Thanksgiving, which also makes sense, but in our family for whatever reason we choose sukkot to have our fun family football game (two-hand touch only!). Most years I’m on the sidelines as scorekeeper and photographer (those of you who know me will recognize that I don’t exactly love ball sports, except tennis), but since we’re not doing sukkot with the extended family, my children are trying to press me into action. I can’t say right now whether or not I’ll be playing, but I will say that I look forward to meeting new families at the kosher sukkot hotel who may want to play football with (or maybe even against) Team Silver. ETROG JAM. Okay, now this one is more my speed. Even though it’s technically after sukkot, when the etrogs are no longer needed for the mitzvah of lulav and etrog, it’s one of my favorite traditions to make etrog jam. It’s a tradition I learned from my mother, and one I enjoy doing with my own daughters. There are plenty of easy recipes available online, though I would want to caution any novice jam-makers out there – the etrogs you use for the mitzvah are often classified as botanicals, since they are meant for the mitzvah and not for eating, so they’re often covered with pesticides. Check your etrogs before you start making jam, or maybe buy food-grade etrogs if you’re not sure. When you start to plan your kosher Sukkot vacation, we want to help you incorporate your family traditions and start some new ones. Contact us at 718-528-0700 to get started planning your vacation today.